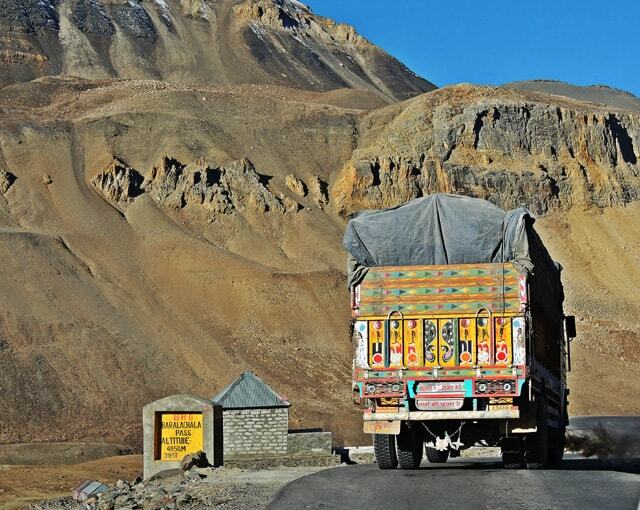 Manali to Leh road journey is a dream trip for every traveller but it’s not an easy one. 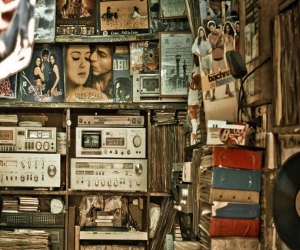 You need at least two days to complete your journey from Manali to Leh. In those two days, you will drive through several highest mountain passes, snow-covered peaks, high altitude plains, amazing landscape, travel by riverside and beautiful surroundings. 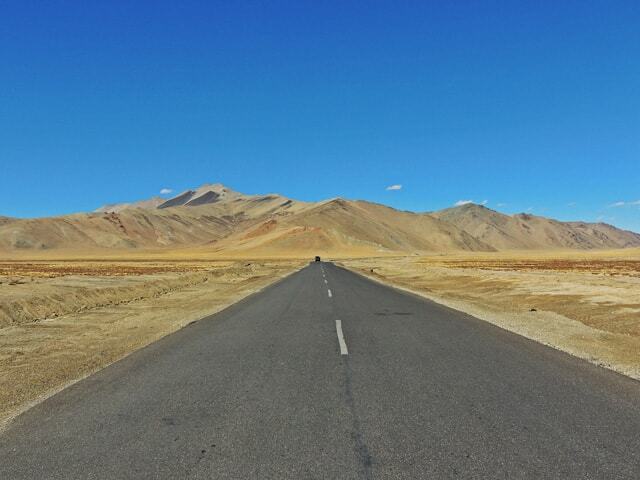 This journey will be unforgettable and just the perfect start of your beautiful Leh-Ladakh Trip. We gathered at Majnu Ka Tilla to catch the Bus for Manali. It was very exciting to discuss the further plan with each other. 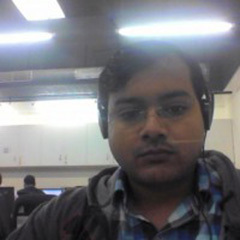 All of us were from NCR except Ekansh, he came from Bangalore. The bus was on time and we reached Manali next morning around 8:30 AM. We have a booking of Innova car for Manali to Leh journey and the driver was waiting for us at Manali Bus Stand. We booked 2 rooms to get fresh and were ready for the further journey around 11:30 AM. We bought some snacks and water bottle cartons for next two days long journey. 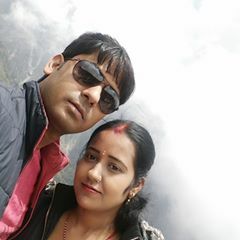 After 2 hours of journey, we reached Rohtang Pass. 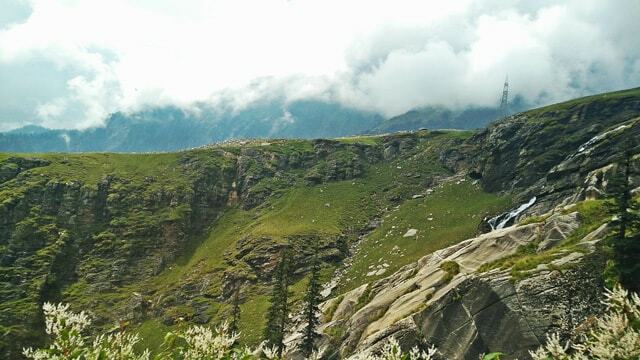 This was my third visit to Rohtang Pass but whenever I reach there I feel awesome and remembered all the memories about my past journeys. 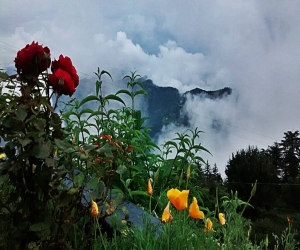 In between Manali to Jispa with took few more breaks for tea, food and photo session. At Tandi, the driver stopped the car to top up the fuel. This is the only petrol pump on Manali-Leh Highway, so it is important that you do not miss this petrol pump to fill your vehicle tank. 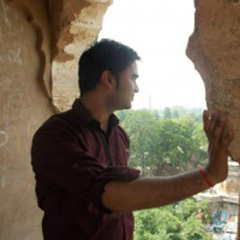 Tandi is also famous for the confluence of Chandra and Bhaga River. 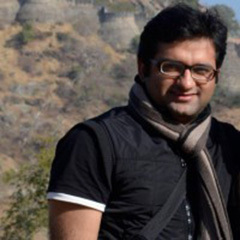 The merged river is called Chandrabhaga River and known as Chenab river in Jammu & Kashmir. 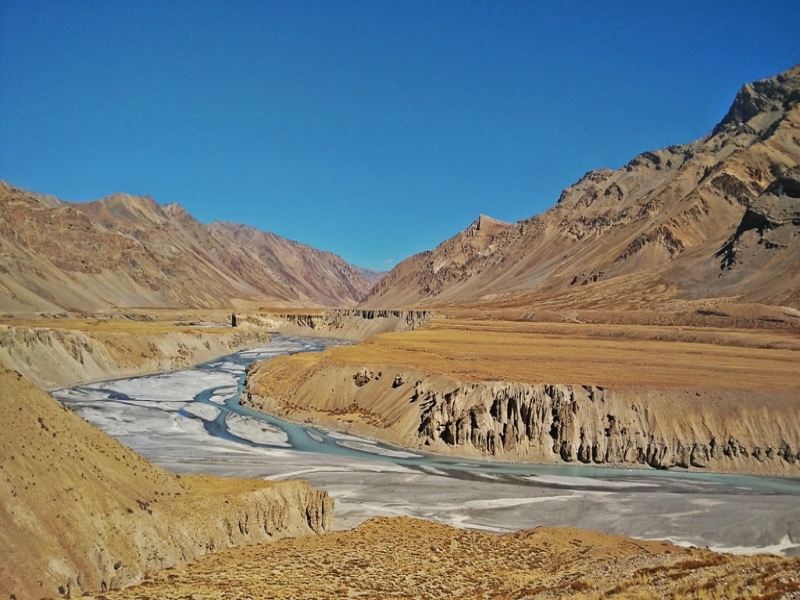 The Chandra River originates from Chandratal and Bhaga River originates from Suraj Tal. 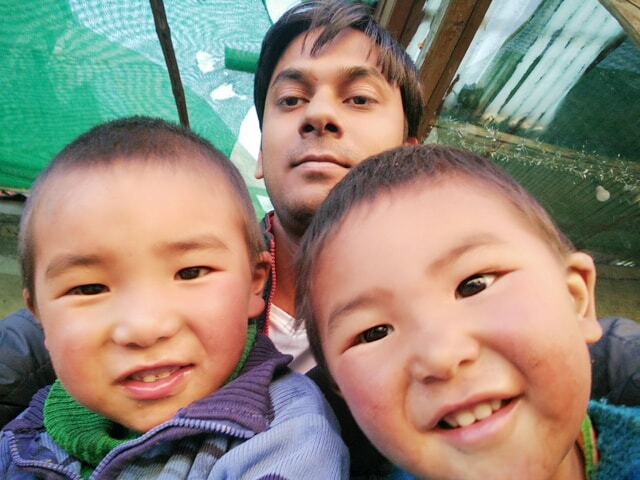 After Tandi, we stop at Keylong. 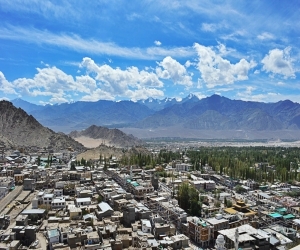 It is the biggest town located on Manali-Leh Highway and is the district headquarter of Lahaul and Spiti Valley districts. 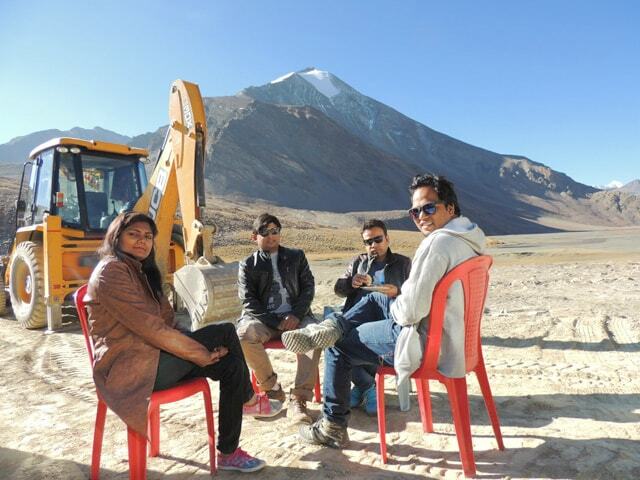 Most people while travelling on Manali-Leh Highway halts for a night at Keylong town but we decided to stay at Jispa. Around 5:30 PM, we reached Jispa and booked a hotel for the night stay. 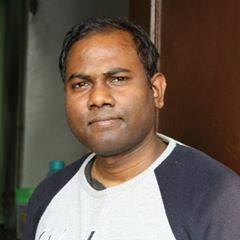 Jispa is a small village on the bank of river Bhaga. So all of us went to the riverside and enjoyed the beautiful evening. Around 7:30 PM, we returned to the hotel room and got warm with hot masala tea. We had enough time before sleep, so we played cards. Next day in the morning around 6:00 AM, we had tea and left Jispa. Today, we need to cover approx 335 KM distance. Between Manali to Leh, we saw two small lakes called Deepak Tal and Suraj Tal. Suraj Tal is the second highest lake in India and mostly frozen in the winter season. 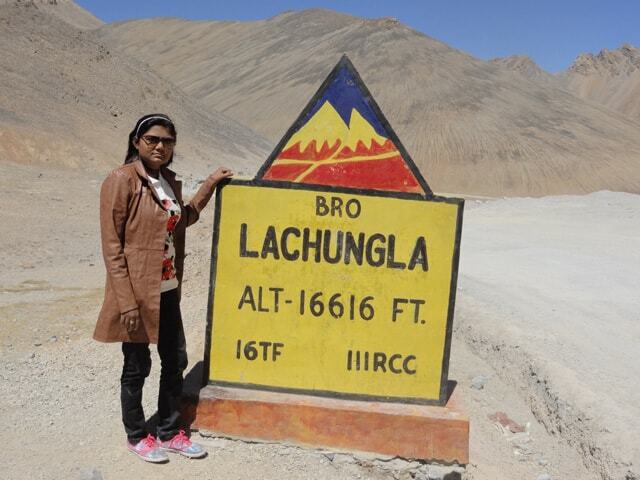 After few hours of journey, we crossed Baralacha La, it is the second highest pass between Manali-Leh highway and connects Lahaul district of Himachal Pradesh to Ladakh. We were very hungry, so we stopped at Bharatpur for breakfast. We had Maggie and Tea in breakfast. Next stop was at Sarchu because one of the overbridges was under repair. The driver told us that he need to cross the river in below valley where flow was slow and ask us to cross the bridge by foot (Diversion was only a few KMs). We crossed the bridge by foot and captured some daring photographs. 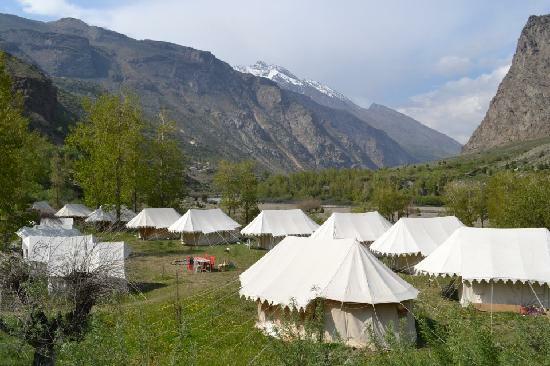 Sarchu is famous for its good tented accommodations and the state border between Himachal Pradesh and Jammu and Kashmir. After 24 KM journey from Sarchu, we reached Gata Loops (a series of 21 hairpin bends or loops about 7 KMs long, just before Nakee-La Pass). After crossing Lachulung La, we reached Pong and had lunch. 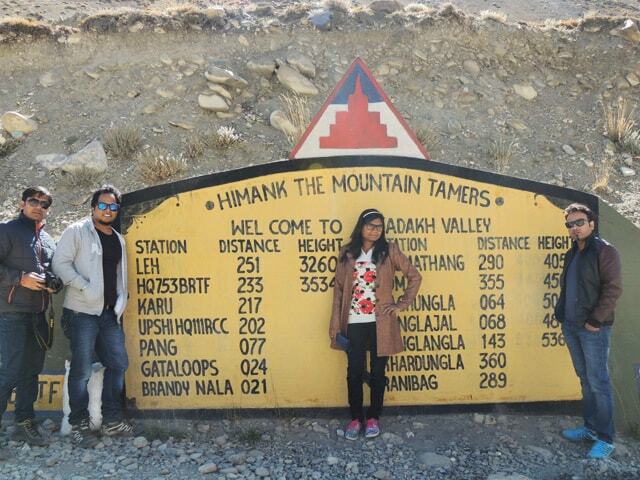 Pong is the last place between Manali-Leh highway where you can find the food and the accommodation for night stay. After Pong, you need to wait till Upsi for any food/accommodation. 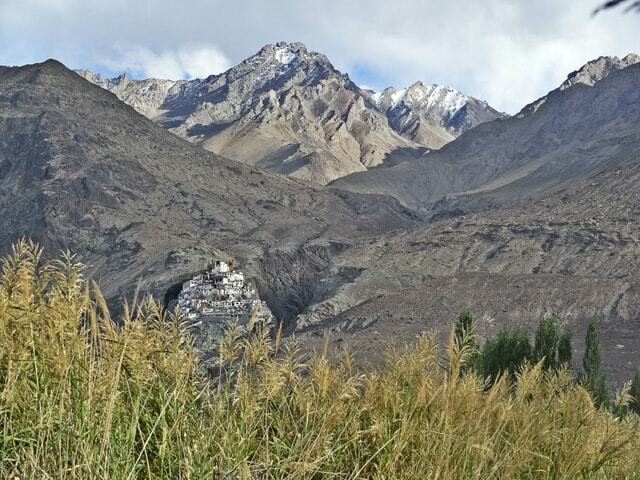 Now, the landscape started changing and you can see the different color of the Ladakh region. Our next highlight was Moore Plains. It’s a high altitude plain of about 30-35 KM. This was really amazing and good experience to travel through the Moore Plains. It also provides some of the most amazing straight road views to click pictures. Our next major destination was Tanglang La. 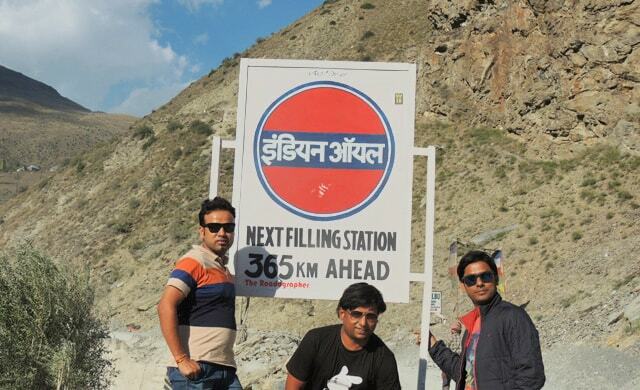 This is the last and the highest pass on Manali- Leh Highway at the height of 5328 Mtrs (17582 feet). 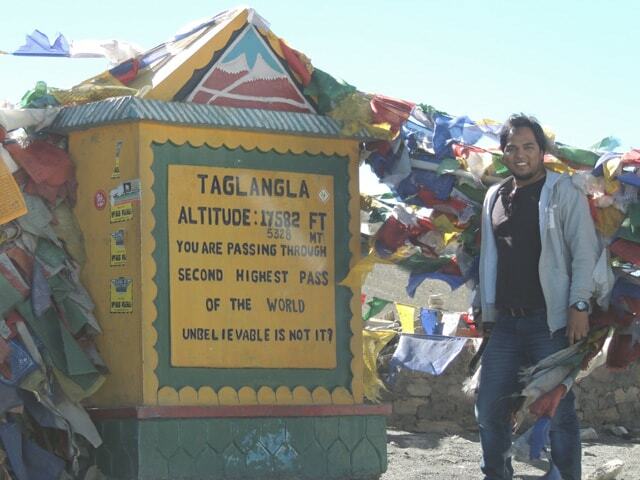 This pass is also the second highest motorable pass or road in the world, after Khardung La (5602 Mtrs or 18380 feet) which is the highest motorable pass or road in the world. The driver stopped the car at Upshi for the police checking formalities and then moved towards Leh. We were very excited to reach our dream place. 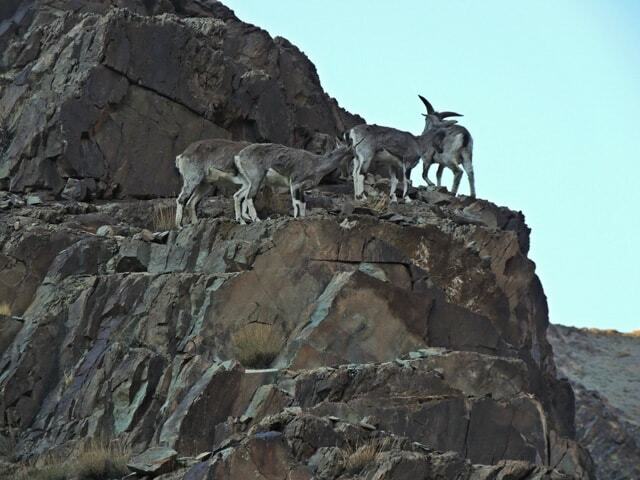 On the way, we also spotted the group of some Bharal (Himalayan blue sheep or Naur). It was a good welcome and sign of what nature have in store for us in coming days. 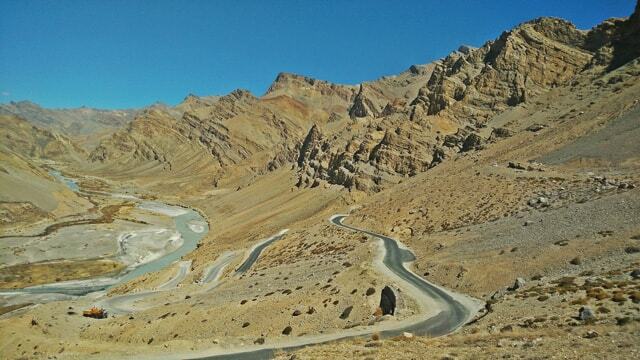 Road from Upshi to Leh was very good and we reached our destination at 6:00 PM. 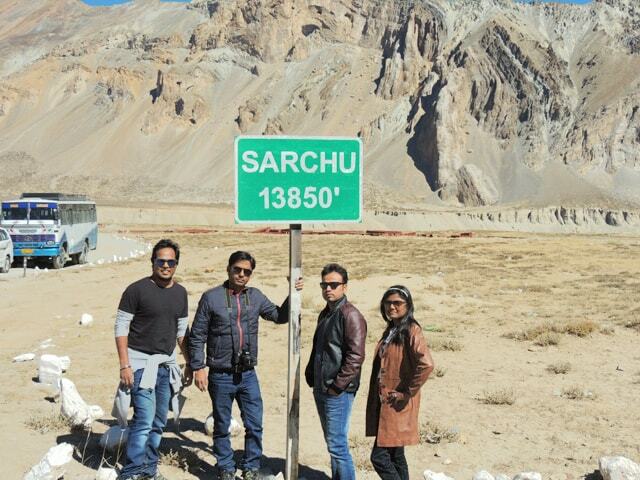 Total travel time was 12 hours from Jispa to Leh including multiple stops. 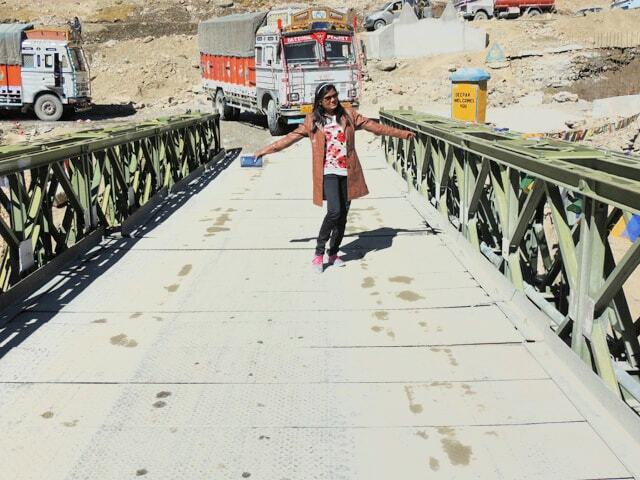 It is all about my experience of Manali to Leh road journey.